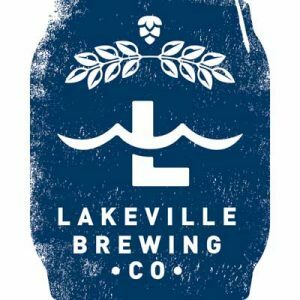 Lakeville Brewing Co. is a locally owned and operated brewpub in Lakeville, MN. Warm, welcoming dining, patio, and bar areas feel like a home away from home. Lakeville Brewing is a place where families can enjoy a casual meal, a group of friends can come for a fun night out, or anyone can just stop in for some excellent food paired with fresh craft beer and cider. Their dedication to freshness shows through their hand crafted beer and homemade American food. The food menu showcases classic American cuisine influenced by flavors from around the world. The brewpub is a completely family friendly environment – all are welcome. 8790 Upper 208th St. W.